When it comes to installing new outlets, electrical panels, or any appliance with complex electrical wiring, it's always best to call the professionals. Mr. Electric specializes in electrical installations in your home or business, 24/7. Enhance certain areas of your home inside and out with specialty lighting, holiday lighting, and landscape lighting from Mr. Electric. Adding lights with wireless lighting controls to the exterior of your home or business can also increase security. Keeping your home and family safe by preventing an electrical fire is our priority. Other preventive measures, such as child proof outlets, are simple ways to ensure peace of mind. We're available 24/7, even on nights, weekends, and holidays. Mr. Electric is available on your schedule, 24 hours a day, seven days a week. Our courteous technicians respect your home and family, providing an attention to detail that ensures quality, and safe work. Mr. Electric electricians always explain what they are going to do - before any work starts. Electricity and lighting are huge expenses for any business. 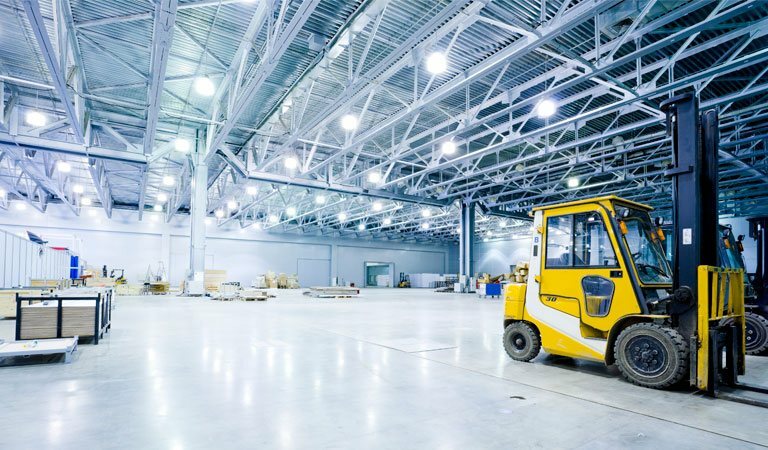 LED light retrofitting has the potential to reduce your lighting costs by up to 80 percent. Schedule an energy analysis with Mr. Electric to see how much you could be saving. I would highly recommend Mr. Electric after having used them on two occasions, both at work and at our home. On both occasions I appreciated their honesty, assessment of the work to be done, and their overall professionalism! Five Star Rating! Home standby generators and portable generators are just two of the options to help your home or business stay up and running in the event of a disaster or power outage. Trust Mr. Electric with your home or commercial generator installation. Very pleased w/ @MrElectricCor this morning. Professional, on-time, explained everything, fixed on-site. Highly recommend! Protect your expensive electronic devices with the peace of mind a whole house surge protector offers. 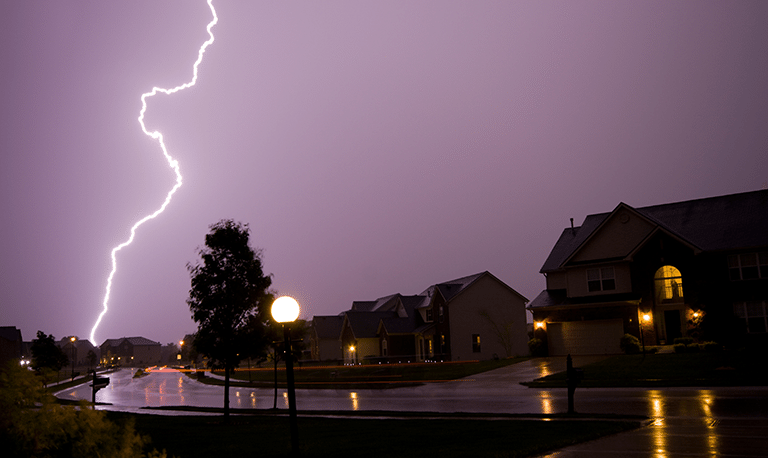 Storms, faulty electrical wiring, and unexpected issues with the power company's lines can all cause a harmful power surge.